I just signed up for this lecture. It will be fascinating to hear how they reclaimed these derelict rail structures and created a park. Come join me! 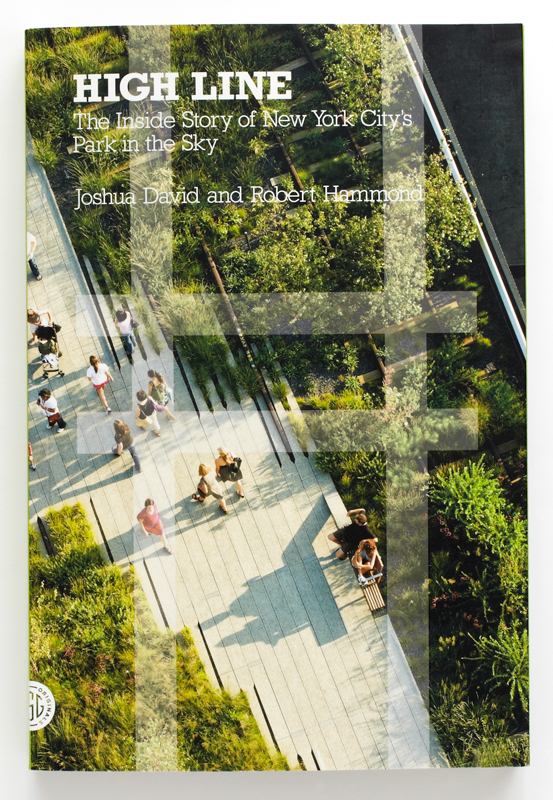 Robert Hammond, co-founder and executive director, Friends of the High Line, will share the story of how the High Line, a new public park atop an elevated freight rail structure in Manhattan, became an innovative urban reclamation project. Hammond and his co-founder collaborated with neighbors, elected officials, artists, local business owners, and leaders in horticulture and landscape architecture, to create a park celebrated as a model for creatively designed, socially vibrant, ecologically sound public space. A book signing follows. This is a ticketed event – $15 MFA members, $18 others. Tickets may be reserved by calling 1-800-440-6975, going in person to the Remis Auditorium box office at the Museum, or visiting www.mfa.org. This entry was posted in Expert Advice, Lectures, Places to Visit and tagged Expert, lecture, urban parks. Bookmark the permalink.